A cotton-blend t-shirt for Winnipeg hockey fans. Declare your allegiance to Winnipeg. 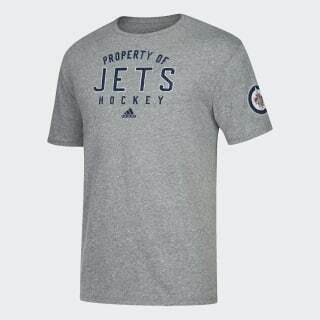 This t-shirt proudly displays "Property of Jets hockey" and a team logo. 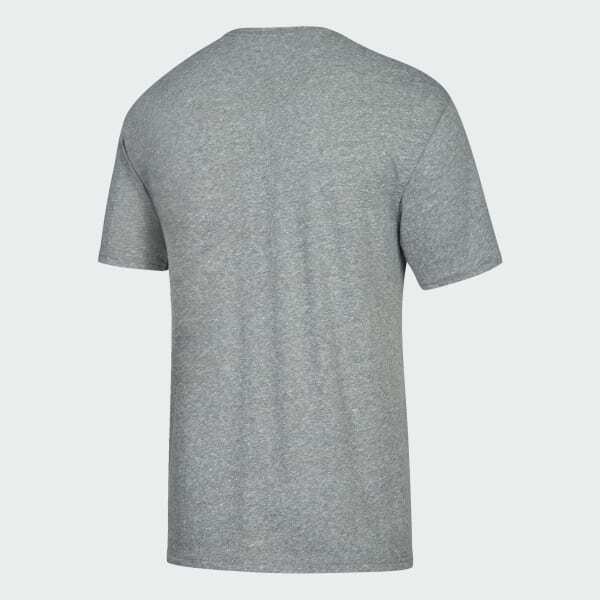 The soft cotton-blend tee is cut for game-day comfort.